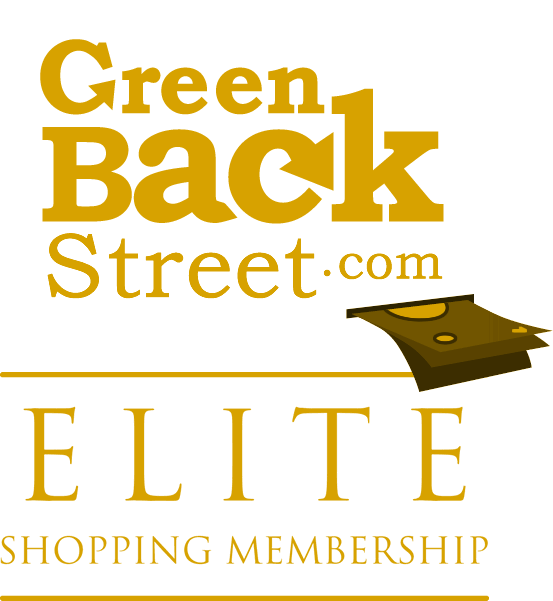 Shop Golf Etail through GreenBackStreet to get a cash back rebate. Discount golf equipment from GolfEtail, featuring cheap golf clubs and deep discounts on brand name golf bags, golf balls, golf gloves, golf shoes, golf accessories, and golf apparel. Golf Etail has not yet been reviewed.